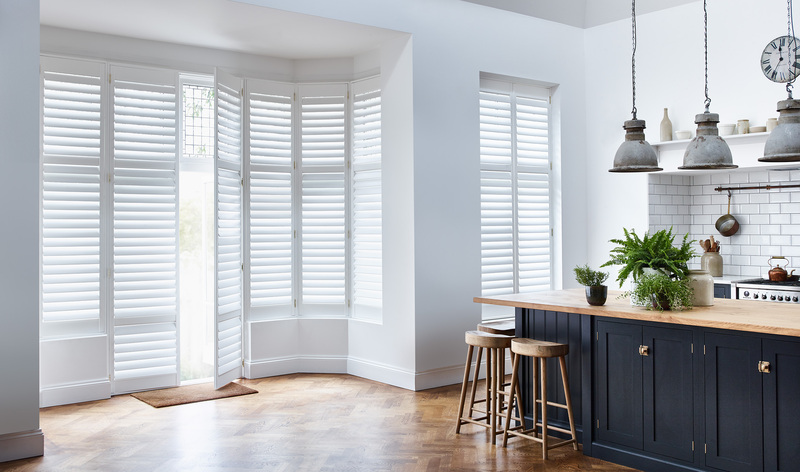 Shutters aren’t just the most stylish window treatment out there – they’re also simple to look after. Finally you can bid farewell to the tedium of unhooking curtains and taking them to the dry cleaner’s, letting the neighbours check out your interiors, then rehanging for privacy once more. Nor do you have to worry about your window treatment taking on odours such as cooking or smoke from a fireplace. To keep shutters clean, all you need to do is dust the louvres (or panels if you have solid shutters). Using a microfibre cloth or feather duster, tilt slats flat and dust. Then, turn the slats the opposite way to clean the other side. Alternatively, you can work horizontally by purchasing a slatted blind cleaner which can be a faster job, cleaning several slats in one go. Slatted blind cleaners are widely available on the high street and online. Don’t like dusting? Use your vacuum cleaner on shutter slats instead. The soft brush is the attachment to use, and you can tilt the louvres one way, vacuum, and repeat with them tilted the other way to get the job done. If you have kitchen shutters, these can require a little more maintenance from time to time. They can gather a slight film of grease over time, simply because of the room’s atmosphere. Cleaning is still a breeze, though, if you use a very slightly damp cloth to wipe them down. A quick wipe and you will have them as pristine as when they arrived. Always keep in mind that wooden shutters and water aren’t a happy combination so don’t get them wet when you’re cleaning. 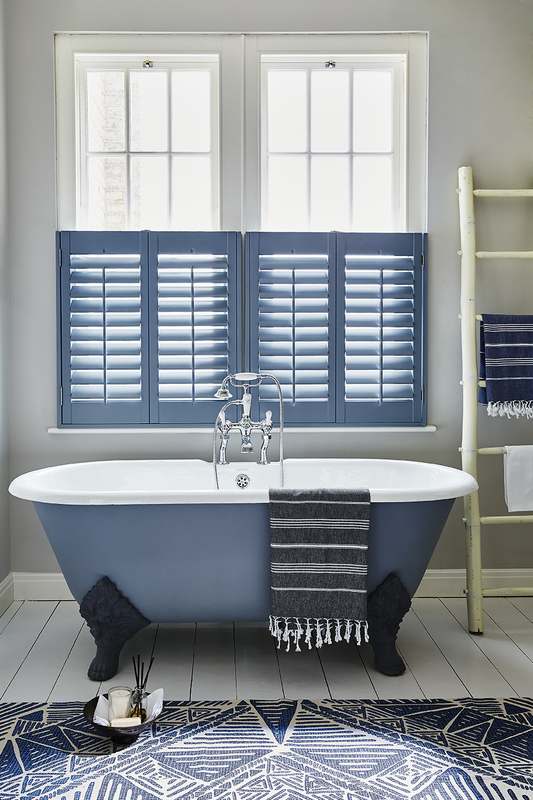 Of course, if you’ve chosen shutters for a condensation-prone area, like a bathroom, and they’re made from waterproof polyvinyl, cleaning with a damp cloth isn’t an issue. Follow these tips regularly and you’ll keep your shutters in tip top condition! Keen to fit shutters to other rooms in your home? Take a look at our room inspiration guides for window dressing ideas and styling advice.